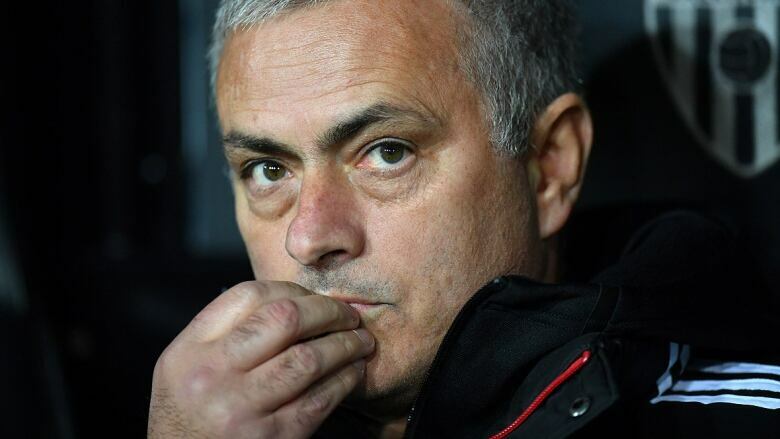 Former Manchester United boss Jose Mourinho received a one-year suspended sentence after reaching a guilty plea for tax fraud in Spain on Tuesday. The 56-year-old will not have to serve time after admitting he defrauded Spanish authorities in 2011 and 2012. Mourinho appeared before a judge in a Madrid court to confirm the plea agreement he had reached with prosecutors. As part of the deal, he also has to pay a fine of nearly two million euros ($2.2 million US). Mourinho's plea deal comes two weeks after former Real Madrid player Cristiano Ronaldo pleaded guilty to tax fraud from the time he played in Spain. The Portugal forward received a two-year suspended sentence and was ordered to pay nearly 19 million euros ($21.7 million US) to Spanish authorities. Gestifute, the agency that represents Ronaldo and Mourinho, released a statement at the time saying the coach paid "more than 26 million euros (then $30.3 million) in taxes, with an average tax rate over 41 per cent." Messi was found guilty three years ago, along with his father, on three counts of defrauding tax authorities of 4.1 million euros (then $4.6 million US) on income made from image rights.